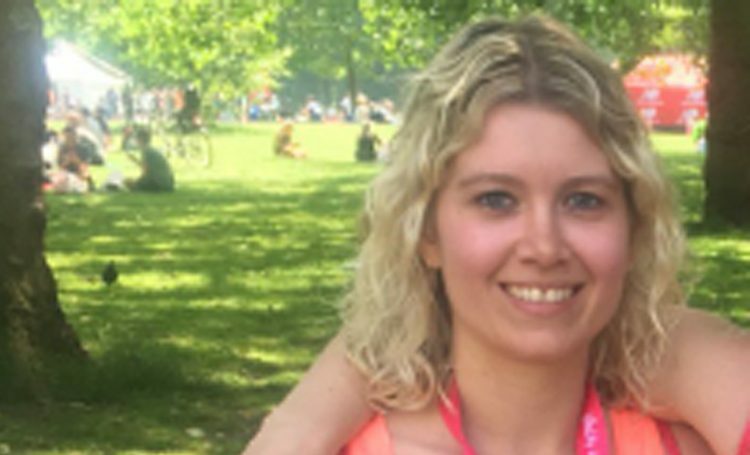 Sophie Simpson, who worked for Barnet Mencap as a Community Link Worker for 5 years, is running the Vitality Big Half Marathon to raise money for Barnet Mencap! “I will be running the Vitality Big Half (my first half marathon) on March 10th to raise money for Barnet Mencap! You can donate to support Sophie and raise money for Barnet Mencap via https://uk.virginmoneygiving.com/soph_simpson. Barnet Mencap was established in 1965 and for fifty years it has provided advice, information and support for people with learning disabilities, autism or aspergers and their family carers.